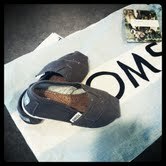 My parents sent Ruby some Tiny Toms Shoes for Christmas. 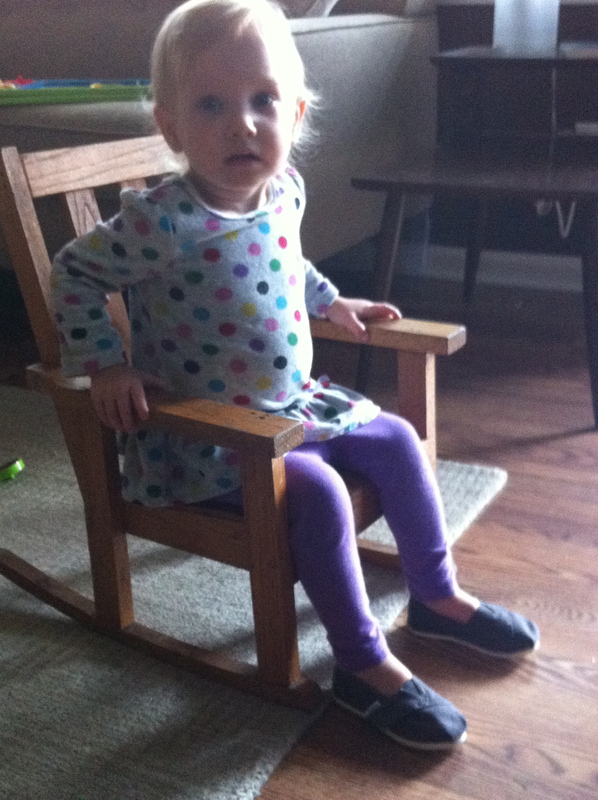 Her feet are almost big enough to fit into them (size T6) and they are SO CUTE. She will be moving up a size before I know it! She seems to really like them and I know that they are comfortable because I am wearing mine out.